I-Dared Travels, Inc. strives to foster personal connections between our travelers and the Cuban people. Many unique segments of the Cuban population have benefited from the kindness and generosity of our clients. 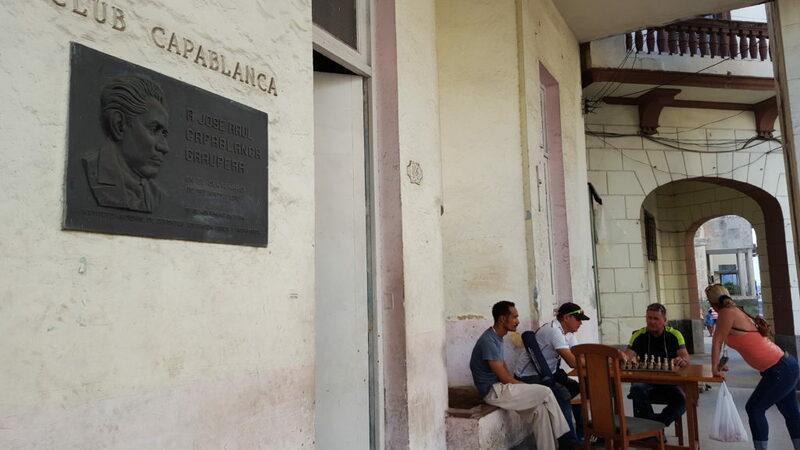 Private entrepreneurs, rural and urban schools, religious communities, and community projects have opened their doors and their hearts to share what life is like first-hand in Cuba. Club Capablanca is renowned for developing top-ranking Chess players. Thanks to the generosity of our clients, these individuals and institutions have been able to continue to make a positive impact in the lives of the Cuban citizens they serve.